2018 Eduardo Blanco Alvarez, All rights reserved. Sizes: 50 cm wide x 60 cm high. Original and unique work. It is sent with a certificate of authenticity. Sizes: 50 cm x 60 cm. 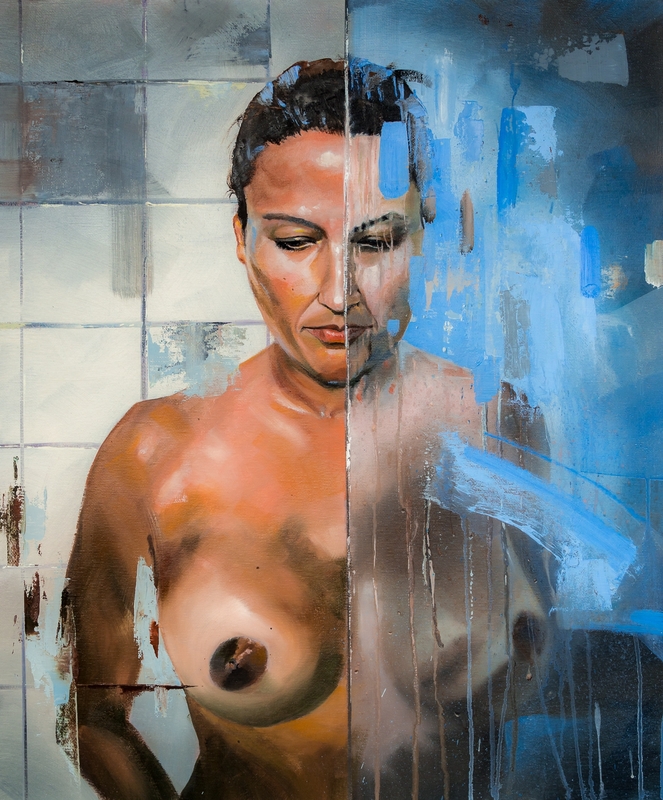 Oil portrait of a woman in the shower.